Live 2013 EP was made available on September 10, 2013 through Spotify. 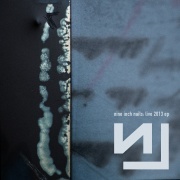 It contains four tracks by Nine Inch Nails, performed live during the NIN 2013 Festival Tour. It is labeled as SEED 7. This is the first release by The Null Corporation for NIN since the band signed to Columbia Records. 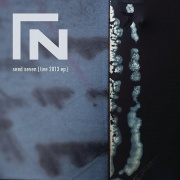 It was initially available only through Spotify, with the full artwork uploaded by NIN to the official tumblr. The EP was then made available on Beats Music before it was absorbed by Apple Music. It also received alternate cover art at that time, which changed the naming scheme to match that of the Remix 2014 EP. 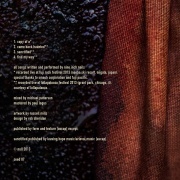 Previous release - "NINJA 2009 Summer Tour EP" Seed number: 7 Next release - "Remix 2014 EP"
This page was last modified on 4 February 2019, at 19:04. This page has been accessed 35,927 times.